Skin care newcomers and beauty gurus alike will love the new beauty box from Timeless Skin Care. Here are just a few of the reasons that this new, limited edition item contains the perfect combination of products for a well-rounded skin care routine. A Good Anti-Wrinkle Serum: Coenzyme Q10 Serum is a naturally occurring enzyme that helps skin cells remain energized and promotes metabolism. Unfortunately, the quantity of this enzyme decreases with age, which is part of the reason that older skin needs extra help to shine. In addition, the serum contains Matrixyl 3000, a powerful hydrating agent that promotes the production of collagen and elastin. Meanwhile, the serum also contains hyaluronic acid as a hydrating agent. Hyaluronic acid is naturally found in the eye and can hold up to 1000 times its water weight. A Repairing Agent: The 20% Vitamin C+E+Ferulic Acid Serum contains a combination of potent ingredients that help protect skin and repair damage. Vitamin C and ferulic acid are powerful anti-oxidants that protect and even repair damaged skin cells. Meanwhile, Vitamin E promotes the production of skin’s natural essential oils and prevents dryness. Versatility: The Hyaluronic Acid 100% Pure Serum offers the hydrating effects of hyaluronic acid without additional ingredients. This hyaluronic acid serum can be used alone, or seamlessly combined with other products. On-The Go: The cucumber HA spray is perfect for taking care of your skin on the go. Whether you are traveling or simple showering at the gym, you can make sure that your skin remains hydrated. Eye Cream: The tender skin around the eyes needs extra care. The Hydrating Hyaluronic Acid Eye Cream is perfect for hydrating and tightening loose skin. With a variety of highly acclaimed products, the beauty box from Timeless is definitely worth considering. 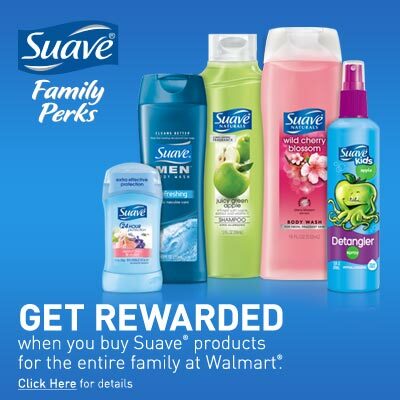 Suave Family Perks at Walmart & A $50 Walmart Gift Card Giveaway! 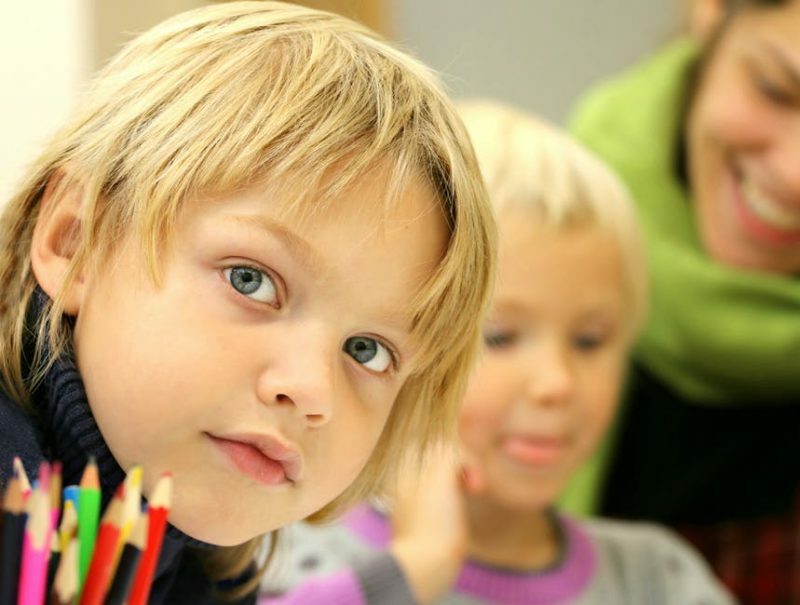 8 Great Ways of Getting Kids into Good Habits. What a great idea for a gift or a self-gift to be honest. Can’t wait to get hold of one. (The Timeless Beauty Box The Perfect Combination Of Skin Care) these beauty boxes are really nice for people to subscribe to, but I am always a little apprehensive about committing to these type of offers. 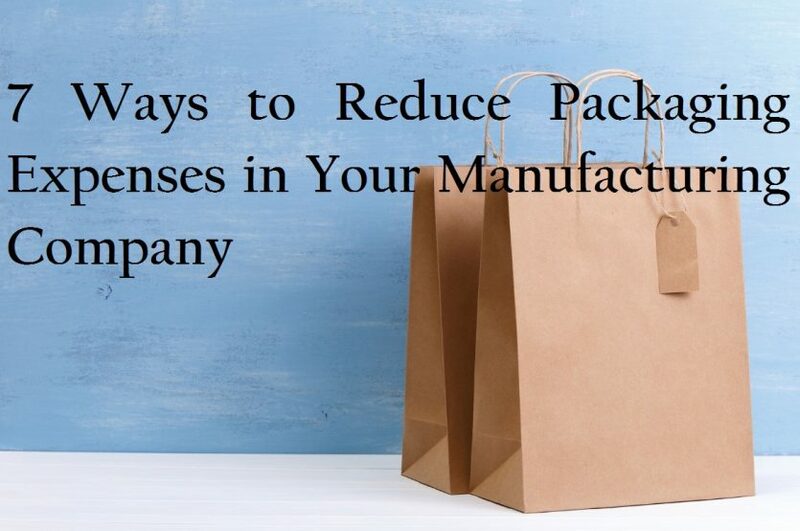 I do not the auto ship plans.